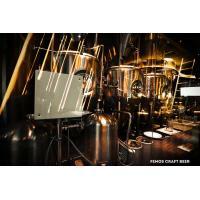 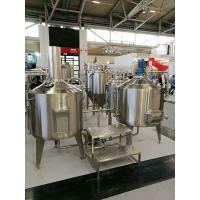 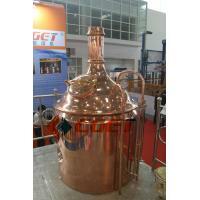 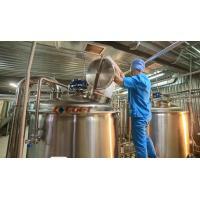 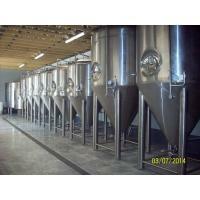 CGET is a professional manufacturer of beer brewery equipment. 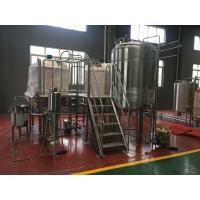 We mainly have the following kinds of equipment: including 100L, 200L, 300L, 500L, 1000L, 2000L, 3000L ,5000Letc. 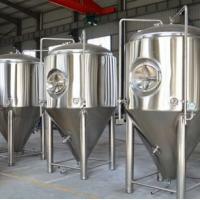 We can produce the equipment according to our clients’ requirments. 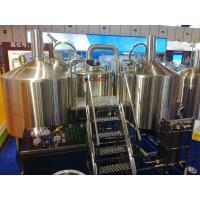 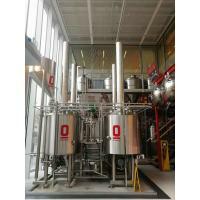 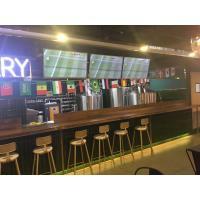 Our equipment is mainly applied in hotels, bars, small , medium-sized and large scale breweries and so on.